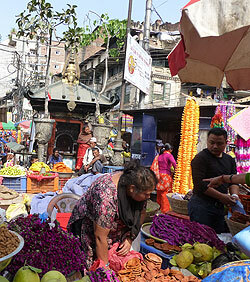 What information is used by See Kathmandu? Please be aware that disabling cookies will have a detrimental effect on your ability to contribute to the forums and to utilise some other facilities on the site. Information provided on the forums, such as email addresses, are available to administrators of the forum who are volunteers and not associated with See Kathmandu personally.